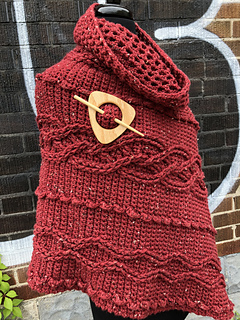 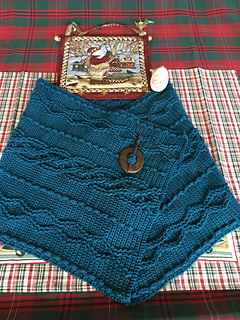 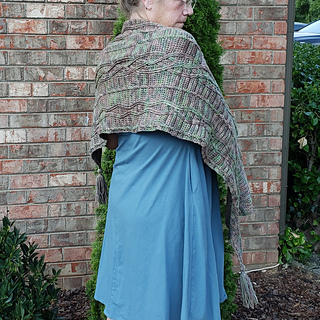 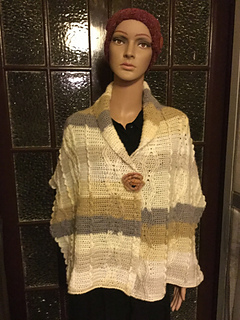 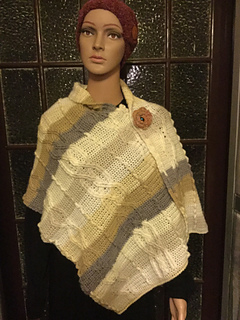 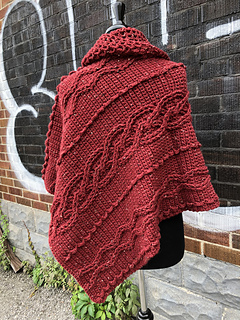 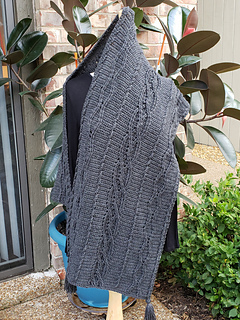 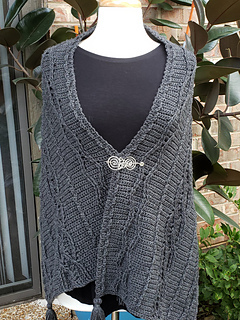 Made for the Outlander Kal/Cal with Kate Whiting Designs and Honey Girl Farms, this is Key to the Kingdom Wrap. 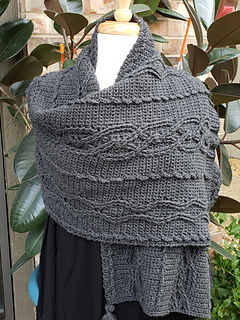 The inspiration was Stirling Castle in Scotland, which is the home of the MacKenzie Clan in the series. 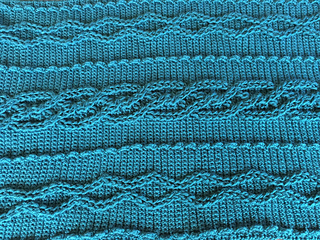 It is an intermediate to experienced level pattern with cables and single crochet that form a thick fabric for warmth. 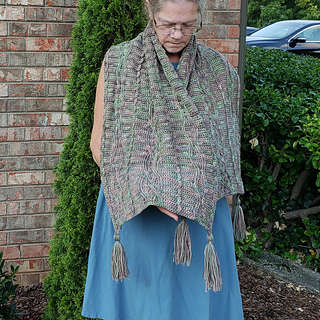 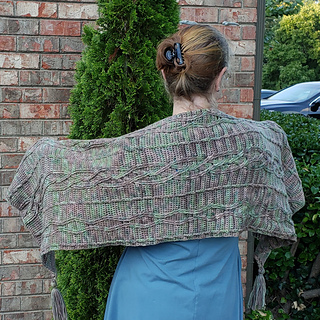 Although is is a wrap, It can also be used as a scarf, or as one of my testers, you can add a cowl and make it a poncho.